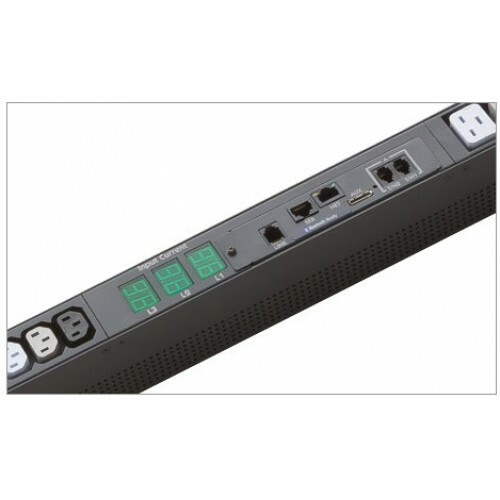 The Server Technology Smart CDU provides local LED input current monitoring, allowing IT personnel to determine safe levels of loading on a per-phase basis while installing equipment into the rack/cabinet. The integral PIPS technology provides highly-accurate measurement of current, voltage, active power, apparent power, power factor, crest factor, and accumulated energy. 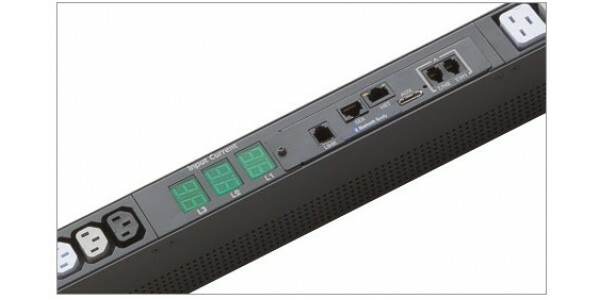 These power data points, along with temperature and humidity measurements (provided via optional probes), are accessible through the built-in Web and CLI interfaces as well as through SNMP. The Smart “Master" CDU can be connected to the Smart “Link" CDU to extend the network access to the redundant or secondary power feed. (12) IEC 60320/C19 70.0 x 1.75 x 2.5 in. Contact Server Technology for details. Buttons (KIT-0020) included for tool-less mounting. This Sentry PIPS™ CDU™ combines all of the features of a Switched CDU with the ability to provide power monitoring per inlet/infeed. Power i.. The CW-24VD/VY was specifically designed with a 69 in. 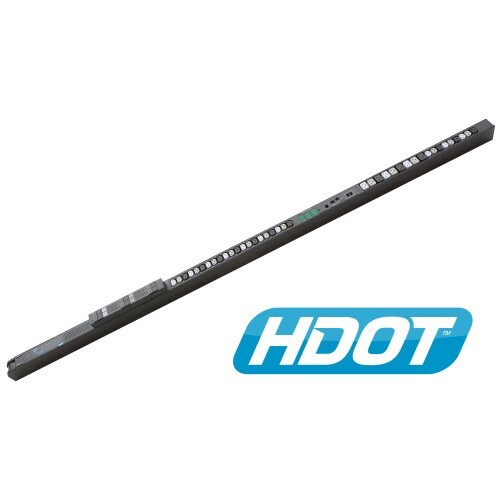 (1753 mm) height for use in 42U rack installations. The middle display and network connection a..